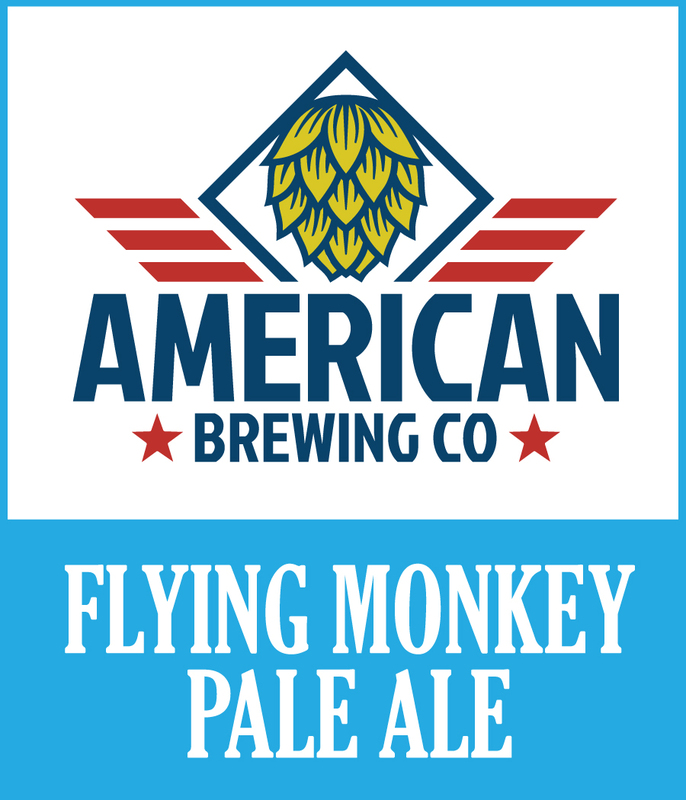 beer — American Brewing Co. Revolutionary a honey colored India Pale Ale with a refreshing citrus aroma. A light malt body balances out the bold citrus flavors of orange and grapefruit from Amarillo hops. Smothly drinkable with a lingering hop bitterness. There's no better beer to enjoy on a beautiful Pacific Northwest day. This Oatmeal Stout is dark brown to almost black in color with a rich cream colored head. It has a pleasant, full bodied, smooth flavor profile with an aromatic blend of coffee, oats, and roasted malts. You’ll enjoy the long, rich and smooth finish with a subtle hint of dark choco- late. 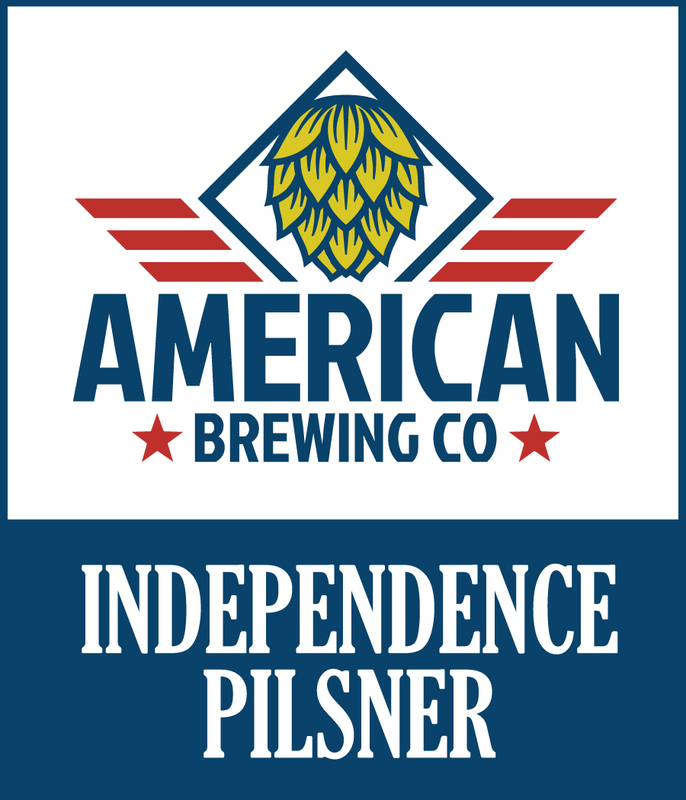 This American Style India Pale Ale is a true Northwest IPA; a bold hop aroma with floral and citrus notes. It has a rich dark honey coloring. The flavors are characterized by a medium intense hop bitterness that is well balanced with a citrus (grapefruit) flavor along with a mild malty sweetness. Your senses score big time with this IPA! This Pilsner is a delightfully drinkable lager with a refreshingly crips finish. Generously hopped with 100% Liberty hops to lend the perfect amount of bitterness and spice, while also giving it a touch of American flare. One taste of this expertly brewed craft lager will break your dependence on industrial lagers. A Northwest Twist on a Pale Ale with a bright and deep golden color and a crisp citrusy nose. Although hop-forward, this ale is well balanced with a subtle biscuity malt body that finishes dry. Balance and drinkability is what you will experience in this excellent session beer. This Kolsch Style Ale is a summery golden color. It has delicate hop notes with a light citrusy aroma. This is a crisp ale with a dry palate and a touch of sweetness with low bitterness. Higher carbonation adds to the overall experience; light in body and very refreshing, a real thirst quenching beer.